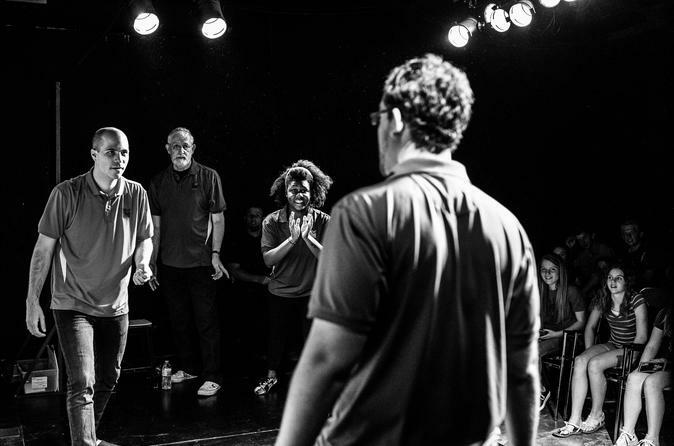 For the past 16 years, the National Comedy Theatre in Phoenix has offered classes, workshops, and weekend shows for aspiring comedians. Based off the hit show "Whose Line is it Anyway", each showing is held every Friday and Saturday nights at 7:30pm and 9:45pm, respectively. You will be challenged to actively participate and offer suggestions, yell out ideas, and vote for the winners as local comedians leave you laughing until your belly hurts. Weekend shows are appropriate for audience members of all ages and encourages creativity and thought from everyone involved. On the third Thursday of every month, a special "uncensored" show is held for more mature audiences who wish to push the limits of comedy in a wholly different setting. Sign up now to reserve tickets to one of Phoenix's top shows and join a community of comedy lovers from all over the city.